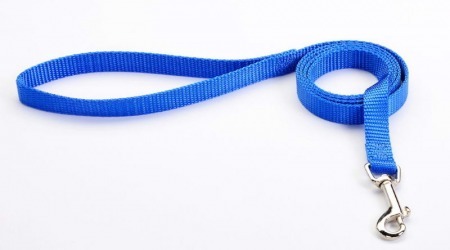 Our high quality durable leashes/leads keep you in full control during walks. 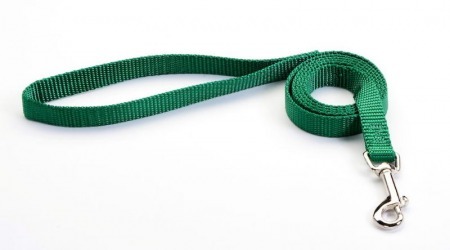 Our 4’ lengths and 6’ lengths are available in SM, MD, and LG. 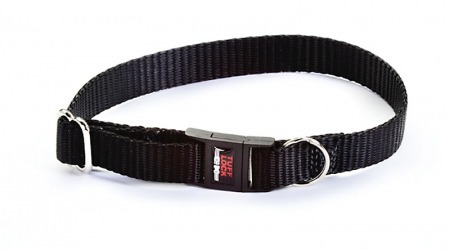 Perfect for any size dog! 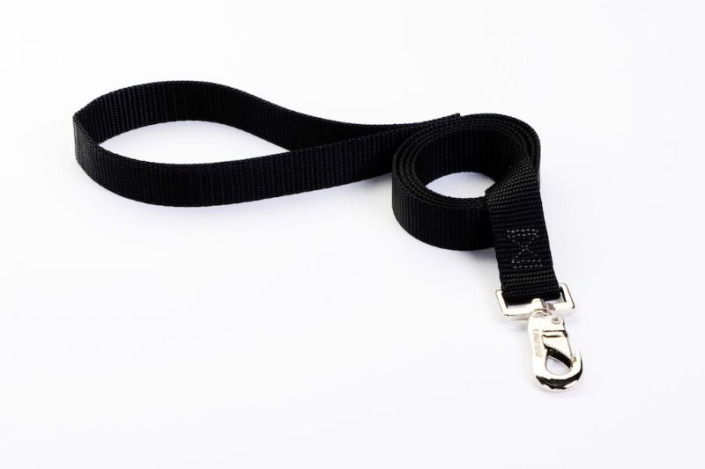 We also offer a 2’ length leash with a 1” webbing width for total control in training or for traffic!